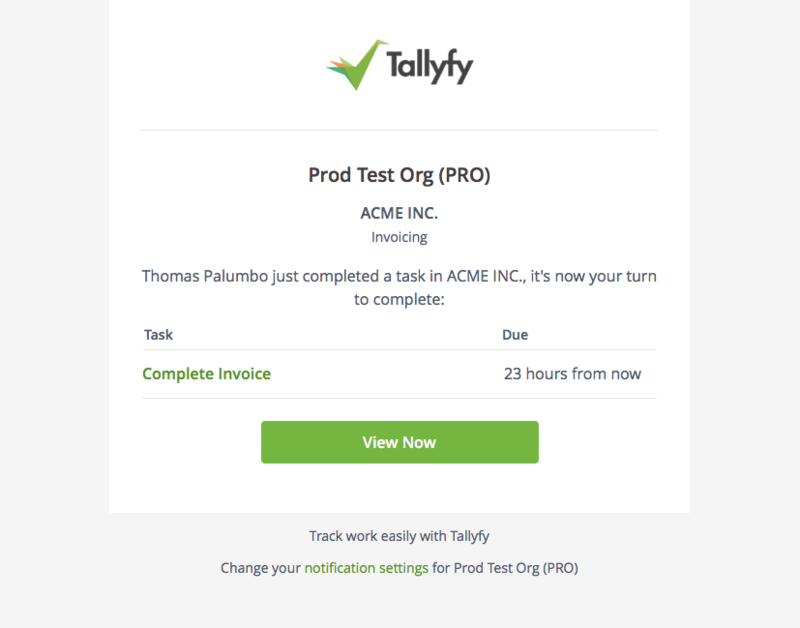 What email notifications do coworkers and guests receive? Coworkers receive emails if they have them turned on. Emails settings can be changed here: How do I change my email notifications?More emails settings are coming soon. 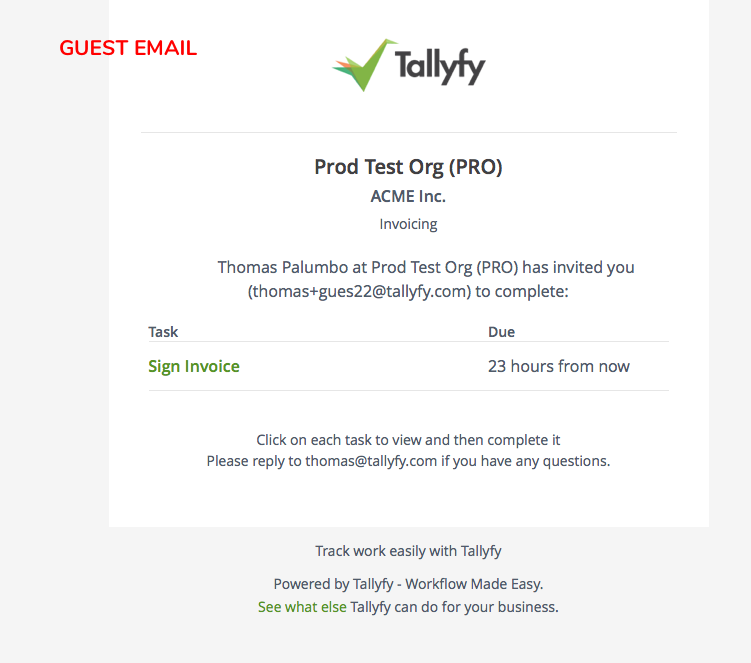 Guests receive emails when they are assigned to a task. More emails and functions for guests are coming soon.